Are you ready to escape through the locked campus? 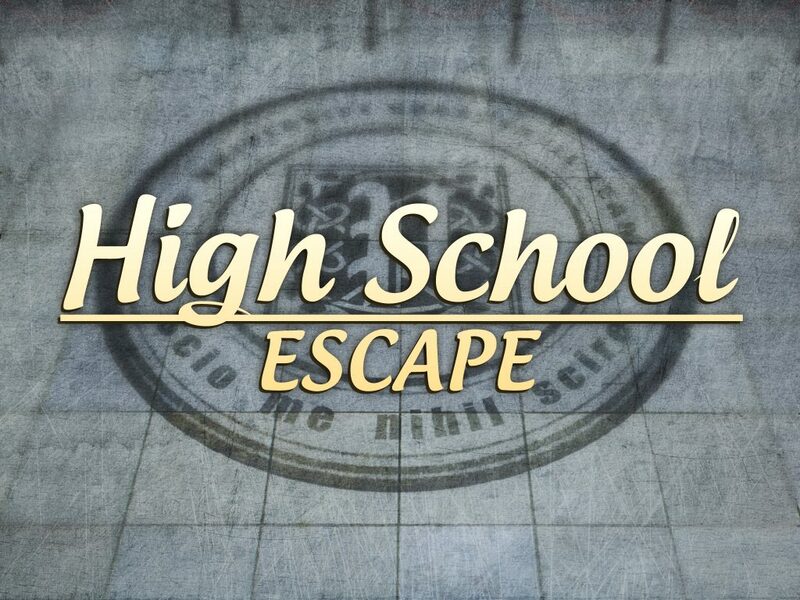 This escape game takes you back to the high school but this time you are trapped. Prove you skills in code-breaking, puzzle solving and logical thinking! Because no one wants to be locked down in the school. So use all the escaping skills you have to break out! Are you ready to escape through campus, trophy room, chemistry class and many others?